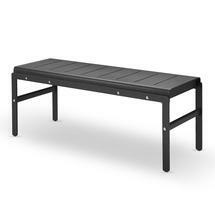 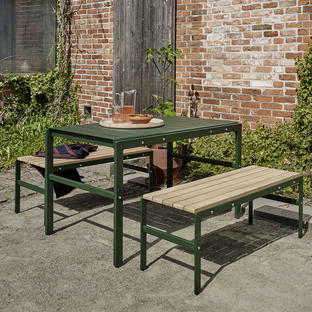 Urban and industrial style garden benches with a nod to the utilitarian movement. 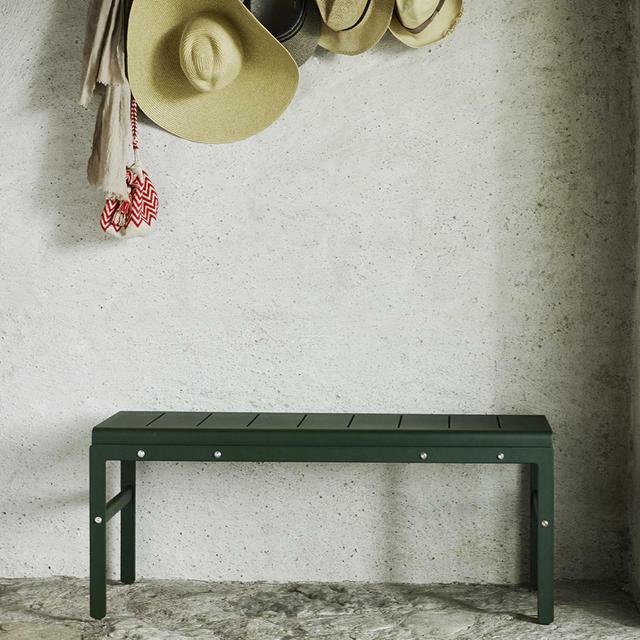 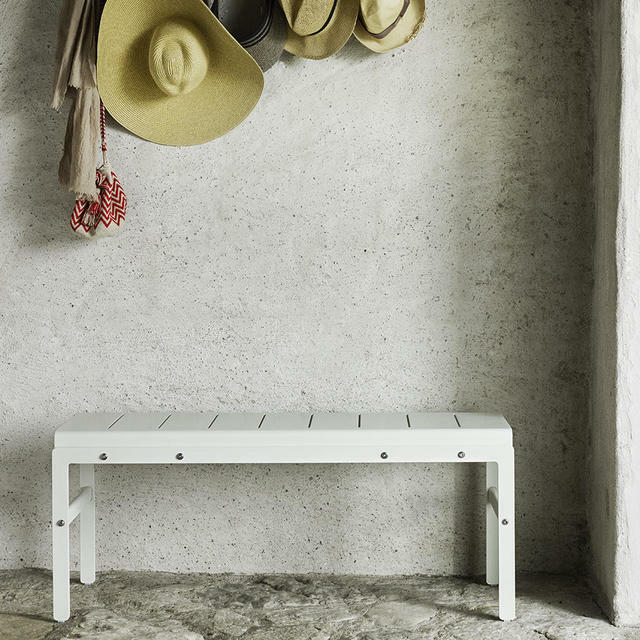 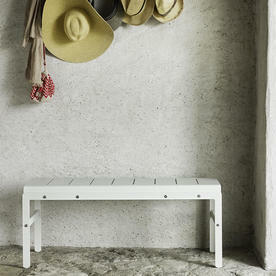 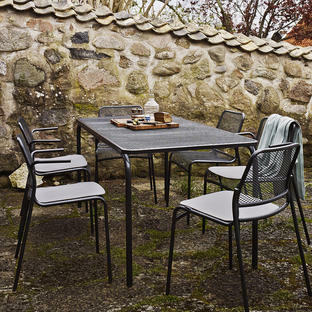 The Reform collection has been has been designed by Louise Hederstrom exclusively for Skagerak. 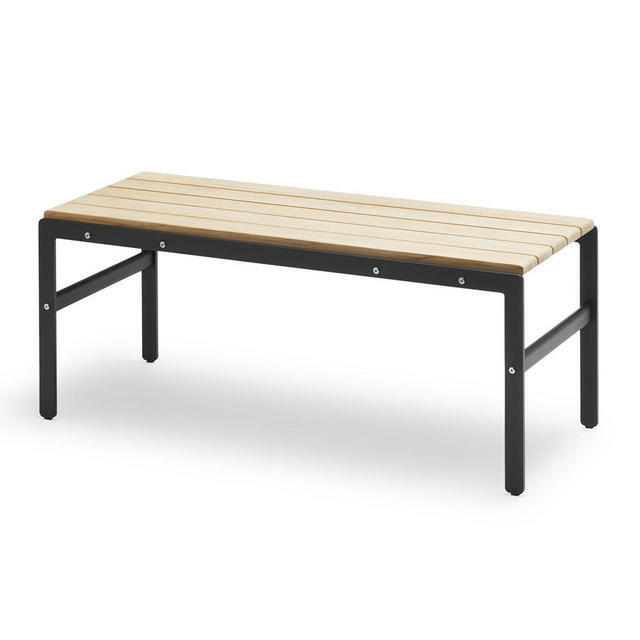 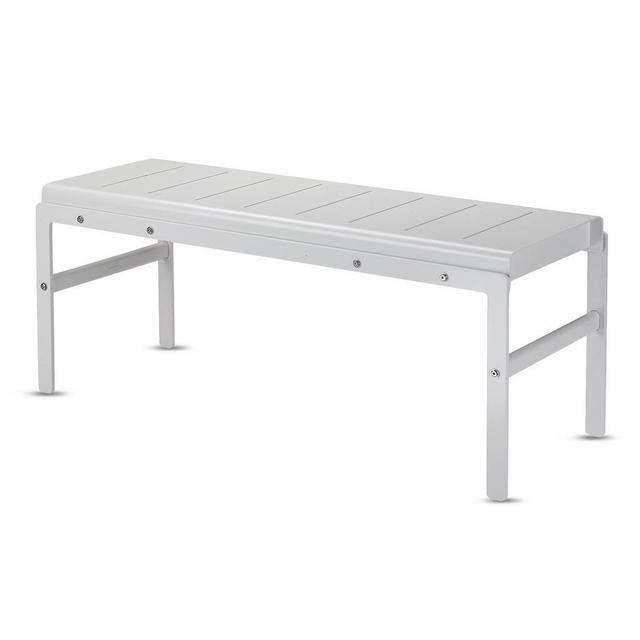 Choose from either the alumimium and teak bench which has clean, simple lines and a touch of elegant detailing with the natural teak slatted seat panels . 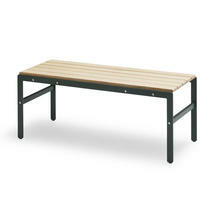 Team the Reform bench with a table from the Reform collection for easy, relaxed dining. 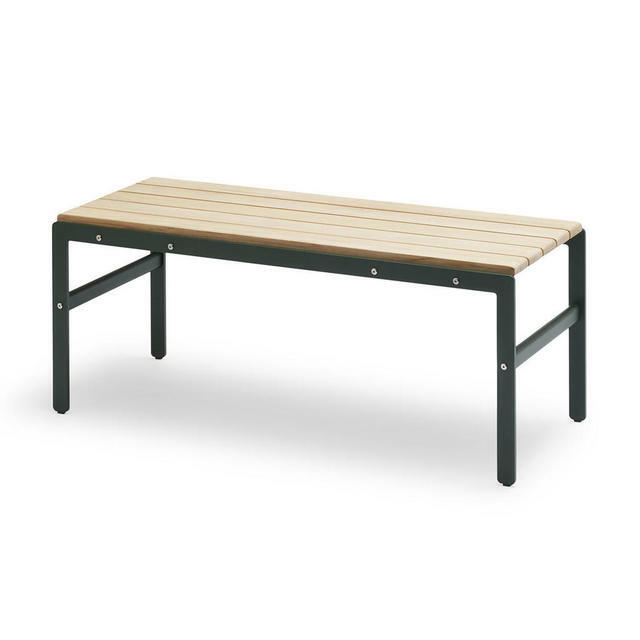 Made from from powder-coated aluminium with teak seat. 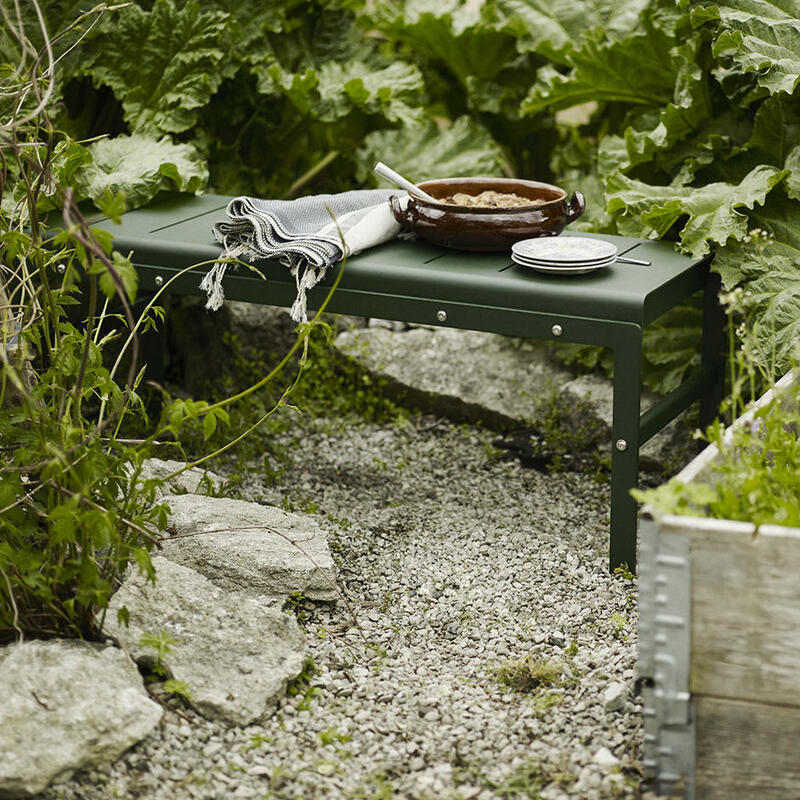 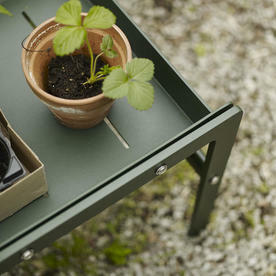 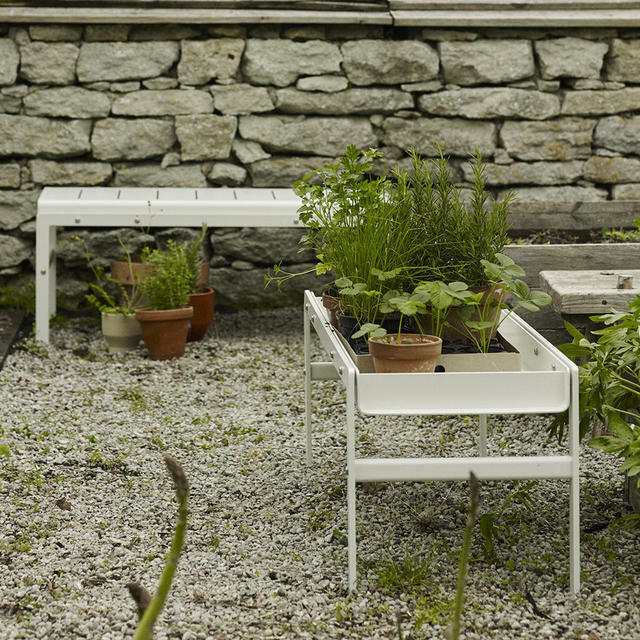 The aluminium bench seat lifts off and can be flipped over to create a plant table/stand.